We have a temporary number for the salon. 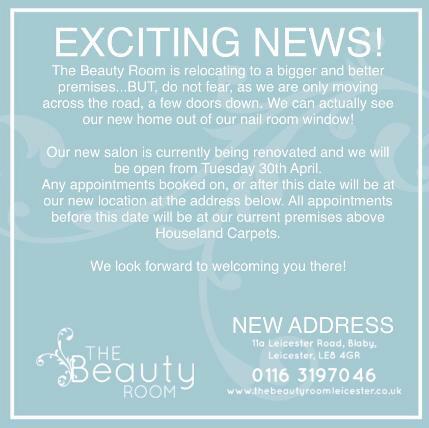 Our usual number will be back up and running when we move on the 30th April. We welcome you to the 'salon in the sky' where we strive to create a calm, relaxing experience for each and every one of our clients, new and existing. Searching for the perfect gift ? You can now purchase gift vouchers online!